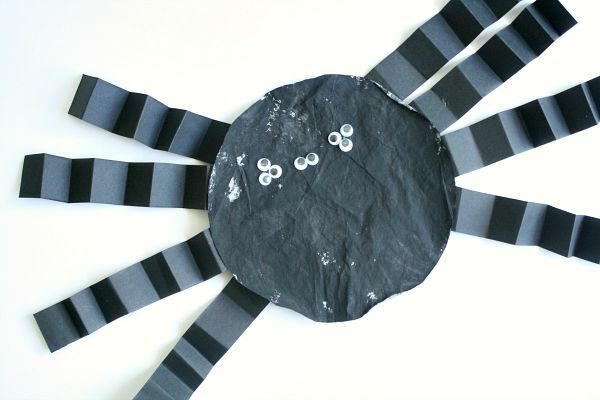 I have always loved making our spider headband craft with kids in the classroom and at home. 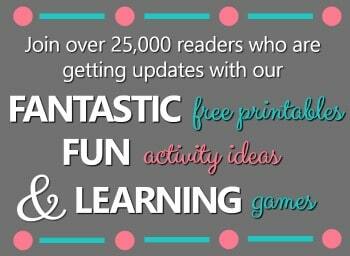 It’s a sure bet for creating some giggles around here! This year for our spider activities I decided we’d try a bit of a twist on that classic favorite and create spider puppets. 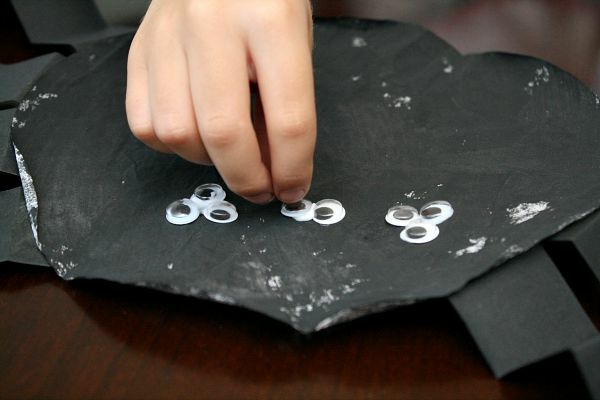 They make a cute Halloween craft to hang, but this way the girls can also use them for playtime. We’ve used them to act out The Itsy Bitsy Spider, make up our own spider plays, and scare each other–fake or not a giant spider in a dark hallway is no joke–heehee! 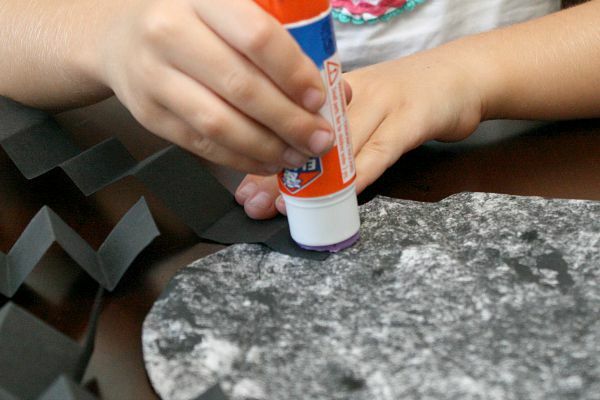 We started this activity by painting a coffee filter with black paint. 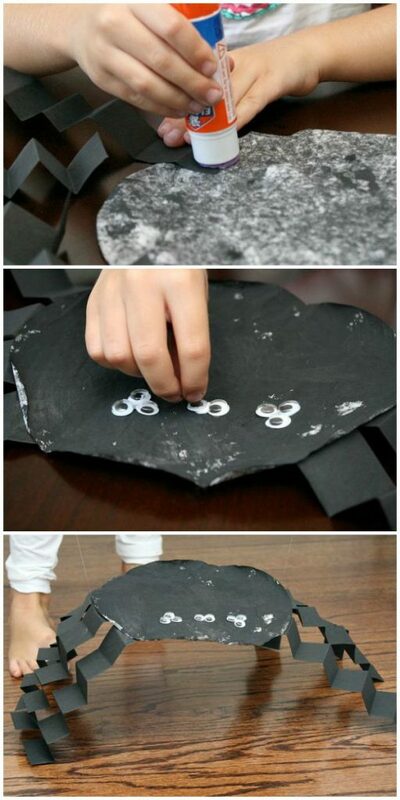 You could also use paper plates, but you’ll want to paint both sides if you use a paper plate. 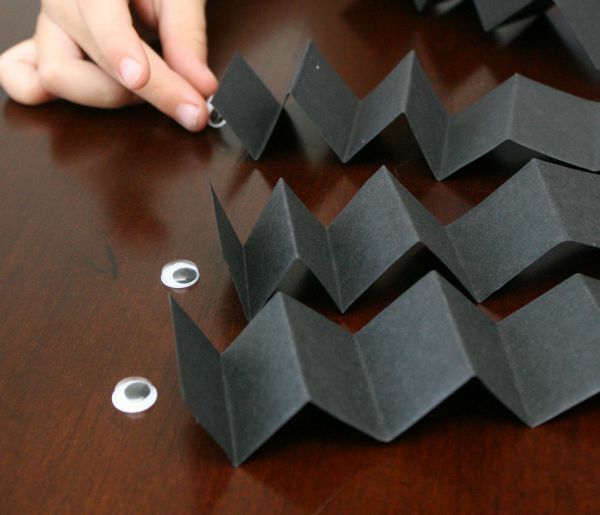 Then Tinker and I folded eight strips of black paper accordion style. 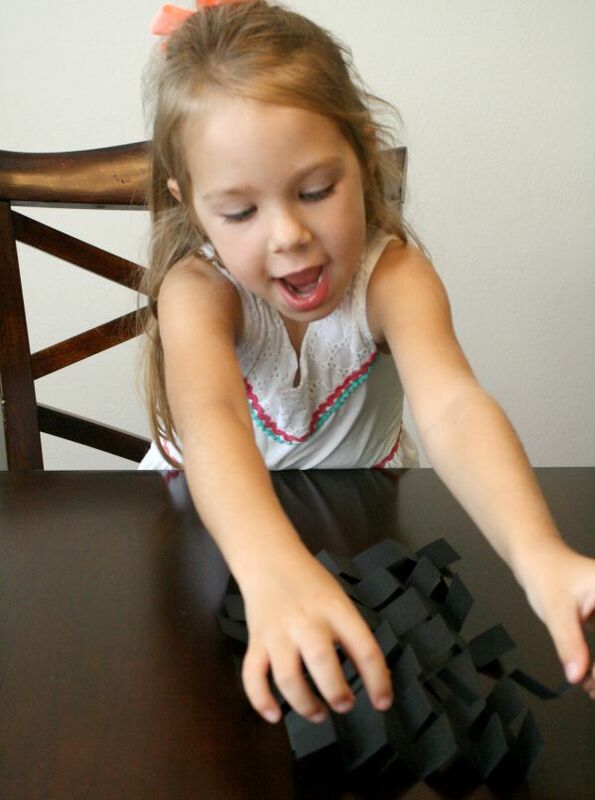 Kids will likely need you to help model how to fold accordion style, but do let them do it on their own. It’s great fine motor practice! 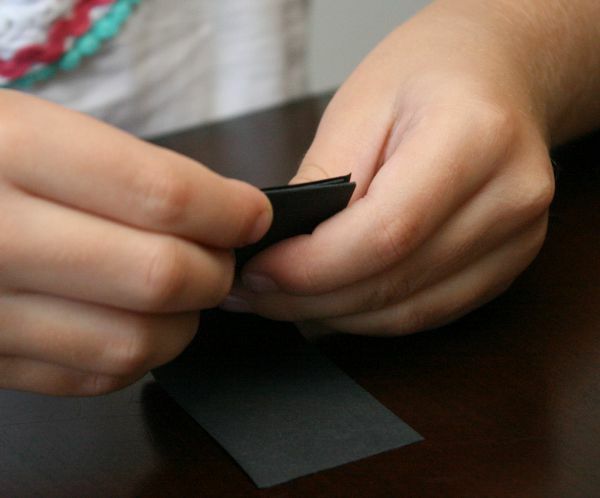 I like to say “flip, fold, flip, fold” as a simple pattern to help kids remember the process. 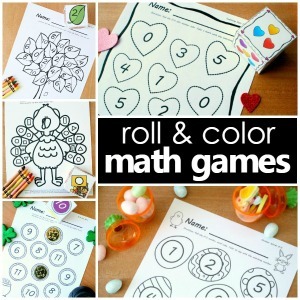 There are a lot of ways to incorporate additional learning skills into craft time. We stopped to discuss how many legs a spider has, and Tinker double checked to make sure we had the correct number of legs for our spider. Then Tinker glued her legs onto the bottom of the dry black coffee filter. Next we talked about how many eyes spiders have, and we counted out eight eyes. I love the way Tinker approached this. Instead of just counting a pile of eyes she matched each eye to one leg, demonstrating an understanding of one-to-one correspondence and making sure she had eight eyes. Then she glued the eyes on the top of the spider. Let kids put the eyes anywhere on the body that they want. Seeing how they choose to arrange them is part of the fun! If you want a craft to display on a wall this is a great spot to stop. 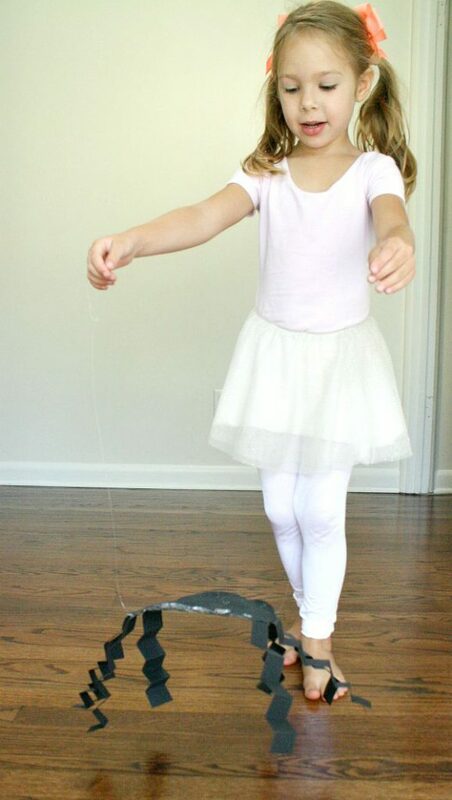 We wanted our spiders to be interactive so we grabbed a craft stick, tape, and some fishing line (any string will do). We cut the fishing line to a length that would allow Tinker to hold the ends while standing and still allow the spider to touch the ground. On the bottom of our spider we taped the the craft stick so that it would keep the body of the spider from collapsing too much. Then we taped the fishing line along the bottom of the spider too. We placed the string so that it would come out between the second and third legs on both sides. I also tied loops in the end of the fishing line so Tinker could hold it easily. 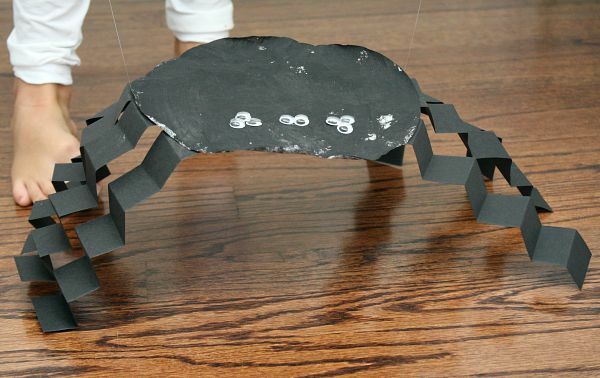 With your own little ones take time to see how many different ways you can get the spider to move. Make it walk slowly, walk quickly, hop, bounce, sway, etc. 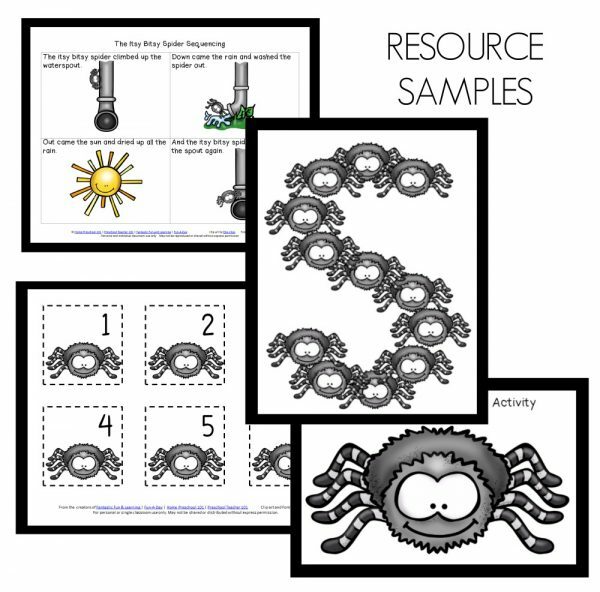 Introduce vocabulary words like scurry and scamper and act them out with your spiders. 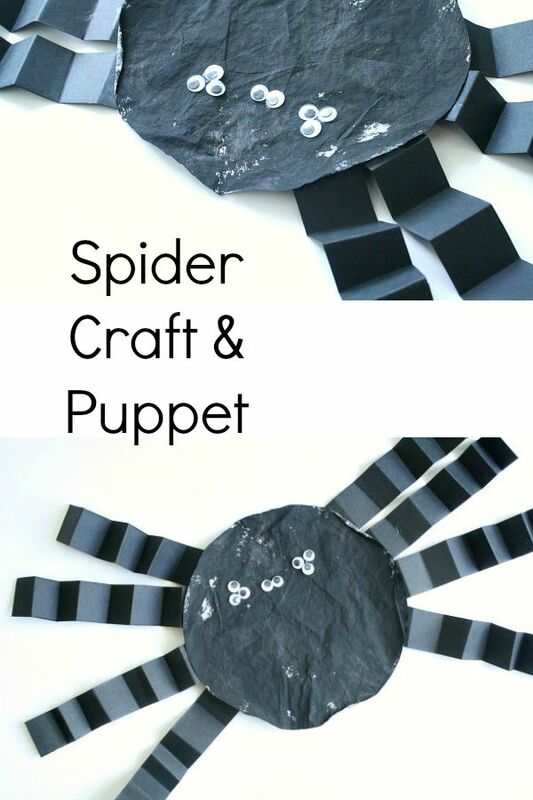 You can also use your spiders to act out songs like The Itsy Bitsy Spider, Little Miss Muffet, and more. Continue the learning by creating your own spider plays.